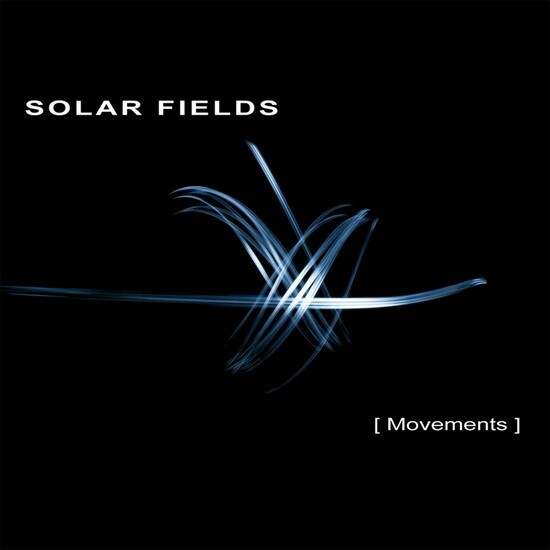 For those of you who loved the early nineties of electronic Ambient House music, Solar Fields has been around for a few years releasing dynamic electronic excursions revisiting that almost forgotten sound. His music is somewhat like what you would hear from the Future Sound of London with a much more organized futuristic approach. His latest release [Movements] is now available for pre-order. “Swedish producer Magnus Birgersson wrote this sixth album in a way that relates the changes in his artistic life at a time when he was composing the interactive in-game score for Electronic Arts video game Mirror’s Edge.